Happy Friday everyone! Today's look is a simple one, yet it's one of my favorites. I've always loved Lilly Pulitzer, and I've started to expand my collection. 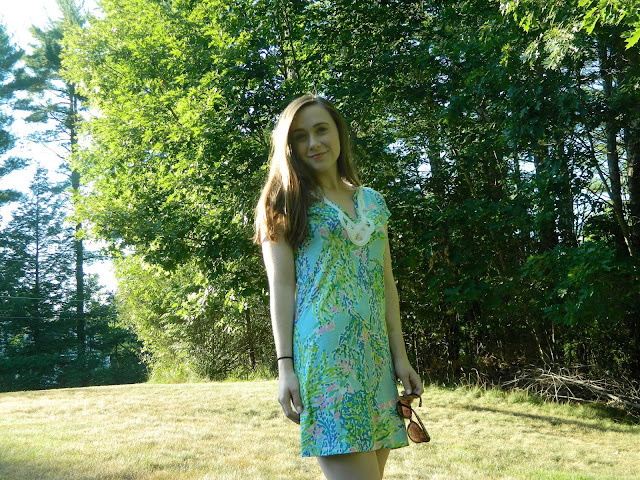 I'm a big fan of Lilly Pulitzer clothing for a few reasons. The first reason is obvious: I love how they look. Lilly items are so fun and bright, and every time I put on something from my Lilly collection I just feel a little better about myself. The bright colors always put me in a good mood, and I feel like everything from the brand is super flattering. Another thing I love is the high quality of the products. I'm a big believer in buying a few high quality items instead of buying lots of lesser-quality items that won't last as long. Lilly is definitely one of the highest quality brands I've found thus far. As a college student, buying Lilly is a bit of a splurge for me, but I definitely believe that their product is worth the investment! This post contains affiliate links. 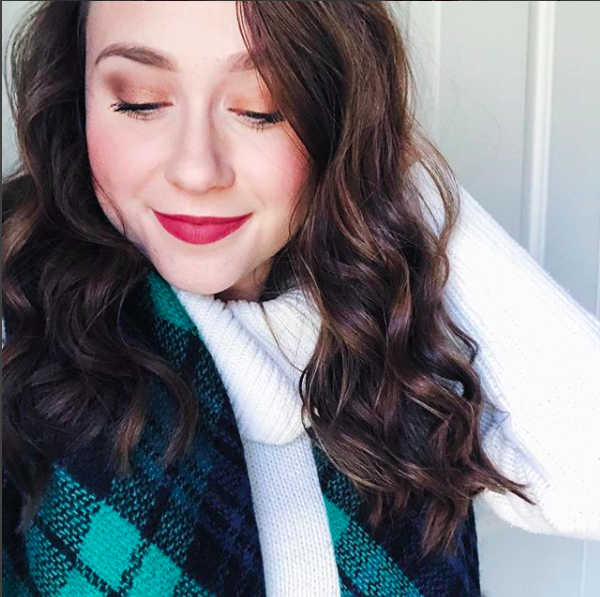 I only link products that I personally use and love! Such a cute dress! I love the detailing on the front! Thanks! :) Lilly dresses always have such cute detailing! Love Lilly in the summer! love this dress on you! the print is so cute! That dress looks amazing on you. I agree with you, the fun and bright patterns always make me happy. Lilly Pulitzer just makes me so happy! You look so cute in this pretty summery dress! So glad you enjoyed love! Gorgeous dress, loving the look! 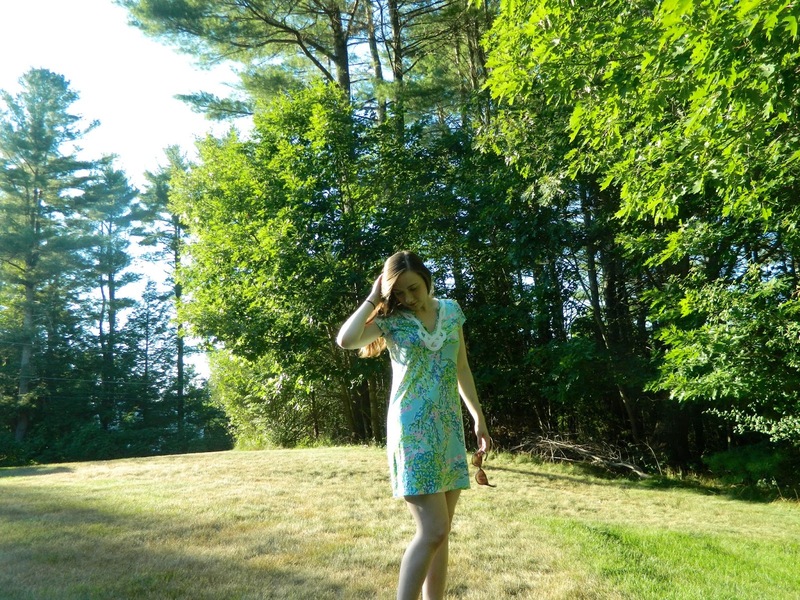 I live in dresses all summer cause it's too hot here to wear anything else, and this one is perfect for summer! You look gorgeous in that dress! Love the photography.